In 1992, Ulrich Beck published his classic Risk Society: Towards a New Modernity, which over the years has been situated as a must-read book in anthropology and sociology. The turn of the century brought many unseen political, economic and of course ecological risks for contemporary society. Though brilliant in essence, Beck’s argument does not suffice to explain the times that humans live in now. Risk society has been replaced by a new stage of capitalism, where disasters, human suffering and pain have been commoditized as products to be instantly gazed and consumed by a global spectorship. The term “Thana-Capitalism” is used to describe the rise of a new form of capitalism, centered in the consumption of death and pain. This book captivates the needs of discussing capitalism from a new angle, introducing new theories, insights and debates revolving around political anthropology. 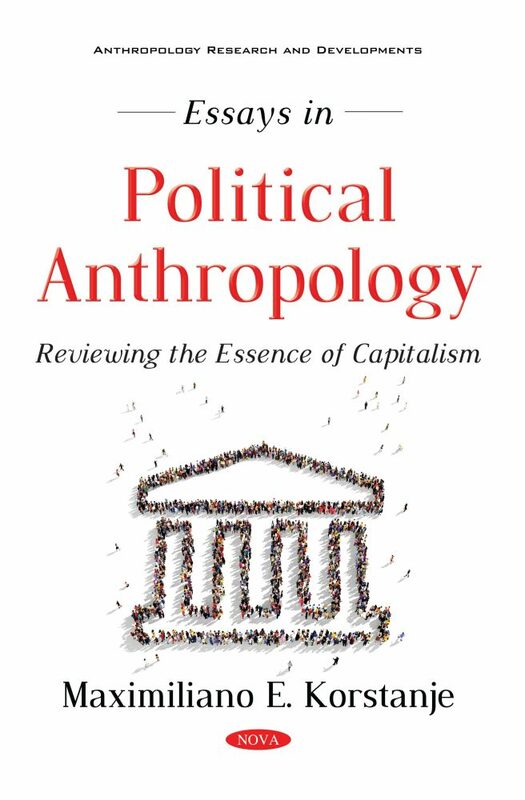 In five short chapters, the authors did their best to explore this idea with different but interrelated topics such as leisure, tourism, consumption, terrorism, disasters, climate change, and political violence. The present book is useful for pre-graduate students (in humanities and social sciences) interested in politics, cultural studies and anthropology.